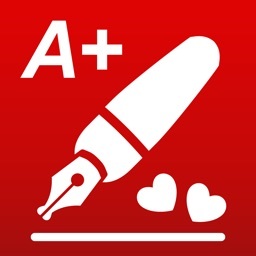 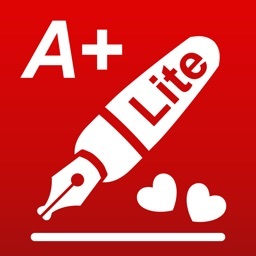 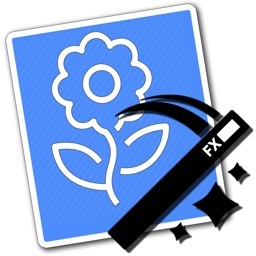 A+ Signature Lite by Pixtolab Technologies Inc.
A+ Signature Lite is a multi-usage photo annotation app which allows you to make your mark on any photo. 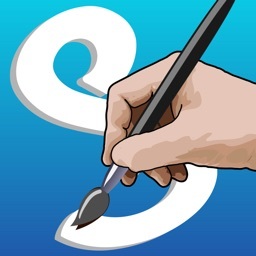 • Use A+ Signature as a productivity tool to annotate pictures at work or at home. 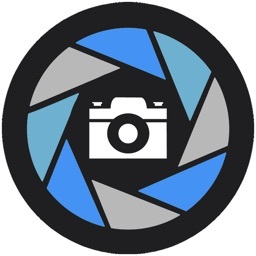 • Protect your pictures with an elegant watermark. 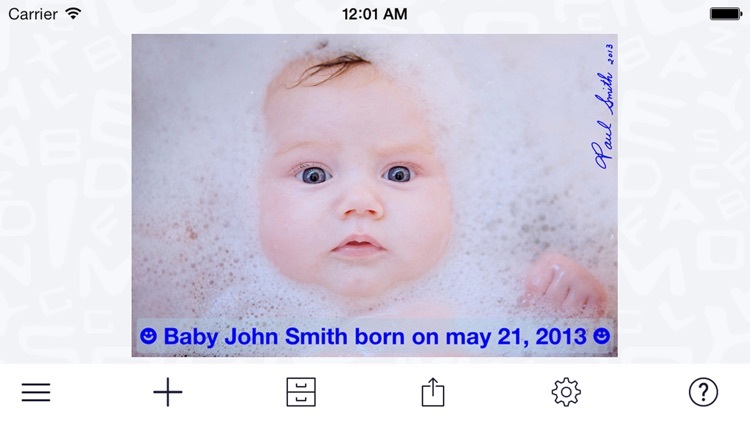 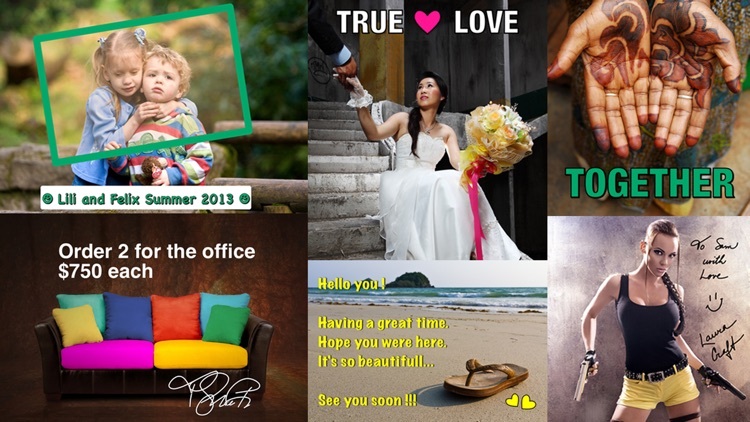 • Create fun Photocards and share them with your friends. 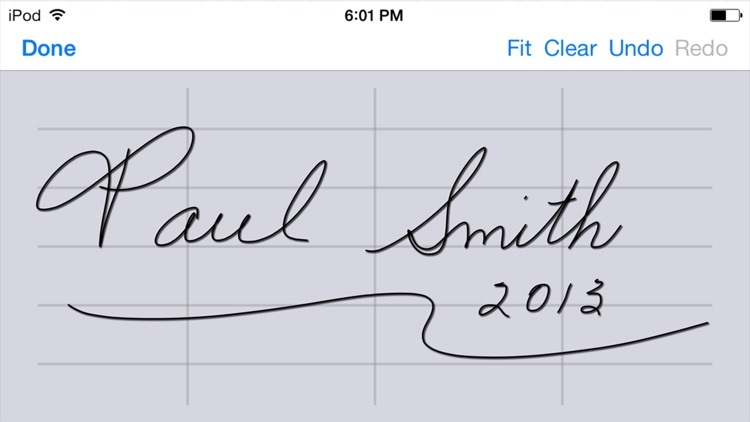 • Add any autograph to your photos. 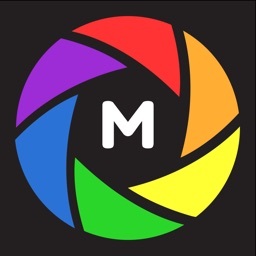 • Express yourself with Internet memes. 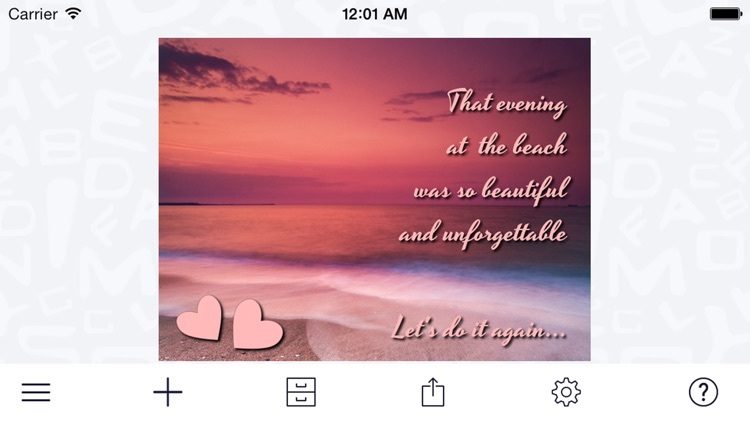 A+ Signature's unique combination of texts and hand drawing tools makes it easy for all the family to enhance and share photos.